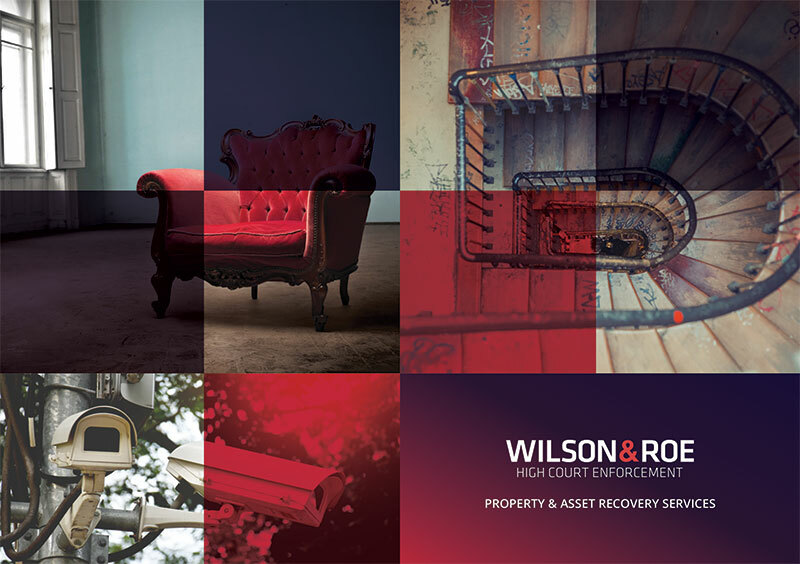 To make way for regeneration and new infrastructure Andrew Wilson & Co are increasingly called upon to enforce Compulsory Purchase Orders (CPOs) and Development Consent Orders (DCOs) throughout England and Wales. What are CPOs and DCOs? Introduced under the Planning Act 2008, Development Consent Orders (DCOs) are granted to local authorities and utility companies wishing to carry out significant re-development, energy, transport, water and waste projects. Compulsory Purchase Orders (CPOs) are often included to acquire ownership of any land or buildings that stand in the way. Compensation is awarded to people whose house, building or land is bought under a CPO. This covers the value of the property as well as the cost of buying and moving to another. After notice to treat/notice of entry has been served, the CPO gives Andrew Wilson & Co the authority to remove any occupants who refuse to leave the address within the agreed deadline. We understand that being forced to sell a beloved home can be very upsetting for those involved. Our Enforcement Agents are trained to deal with all sorts of situations and carry out their duties with the utmost professionalism and respect. Please contact us for more information or complete our online instruction form via the link below. We can also provide a comprehensive range of post enforcement services, from waste removal to introducing various security measures to prevent reoccupation.